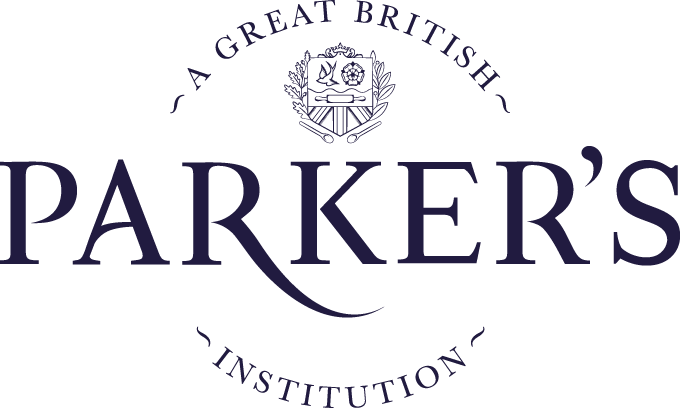 An essential part of any British Sunday roast. 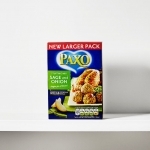 Paxo Sage & Onion Stuffing is easy to prepare and tastes great alongside all types of meat whilst also being suitable for vegetarians. 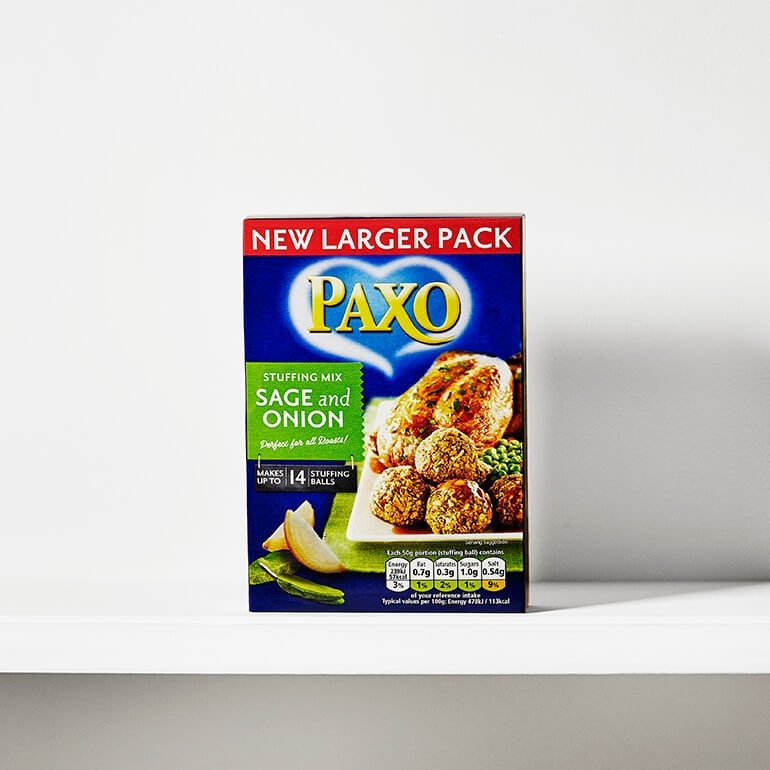 One of Britain’s best-selling products, Paxo Sage & Onion Stuffing can be simply mixed with hot water and literally stuffed into poultry, or cooked separately in a baking tray to add that perfect touch to a roast dinner.